The containment of substances that are hazardous to health, in particular Volatile Organic Compounds (VOC), is a very critical issue for every business in which these materials are employed, transported or stocked. 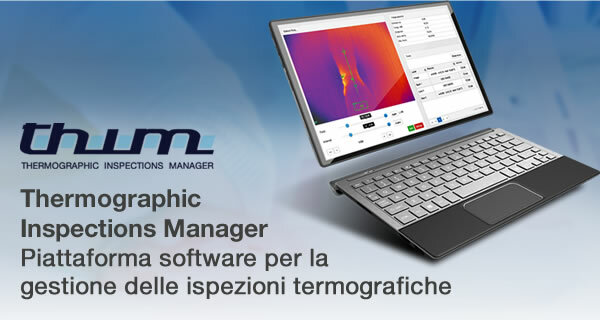 The studies and the research carried out in this field, with the aim of ensuring the environment safeguard and people’s safety in general, have contributed to the creation and optimization of automated systems that utilize special thermographic sensors, which can detect the presence of gas in the atmosphere as well as in marine areas. These devices, combined with Computer Vision recognition systems, allow to identify, track and follow VOC leaks at the same instant in which they occur and to implement the specific alarm procedures. 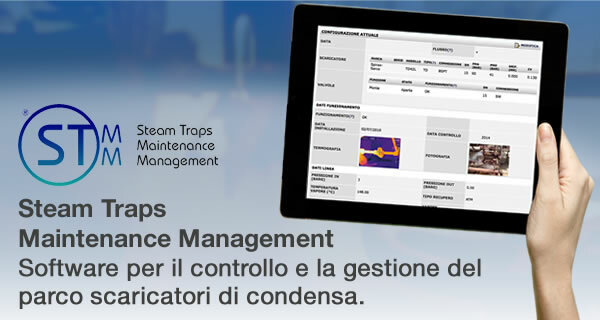 It is fundamental to promptly receive real time information related to a failure or leak, as it is the only way to directly intervene or activate the necessary safety procedures before any irreversible and severe damage. IMC Service, gives its continuous commitment to study and develop these solutions for environment monitoring and safeguard. Today we integrate and implement complex structures, which specifically aim to prevent the occurrence of major accidents and, in general, to monitor areas that are subject to VOC related issues. 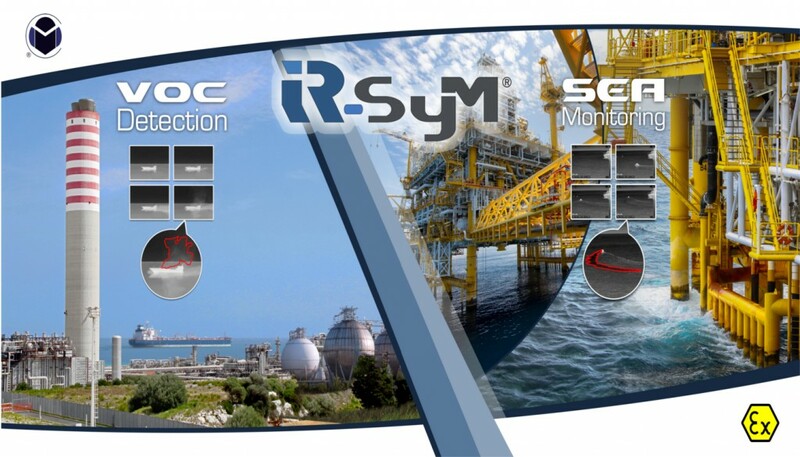 IR-SyM-VOC is our most advanced system for the automatic identification and tracking of VOC gas, capable of detecting also clouds produced by the combustion of hydrocarbons and of their derivatives. Ideal to be installed in particularly hazardous areas thanks to its explosion-proof characteristics, it keeps an ‘eye’ on the environment. 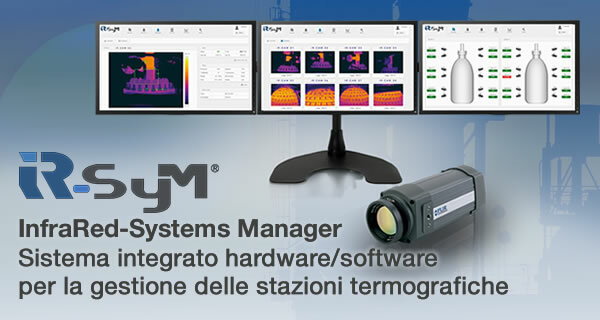 Visit our website of automation systems, discover our Infrared systems management software or directly contact us by clicking here.